Housekeeping is crucial to keep workplaces safe. It can help prevent injuries and improve productivity and morale. As a business owner, you are responsible for keeping the workplace in good, clean, and safe conditions for employees and visitors. Believe it or not, but doing so can help to avoid potential fines and prevent commercial insurance in Vancouver, WA claims. To ensure that your workplace is safe, here’s what you should be checking every day. 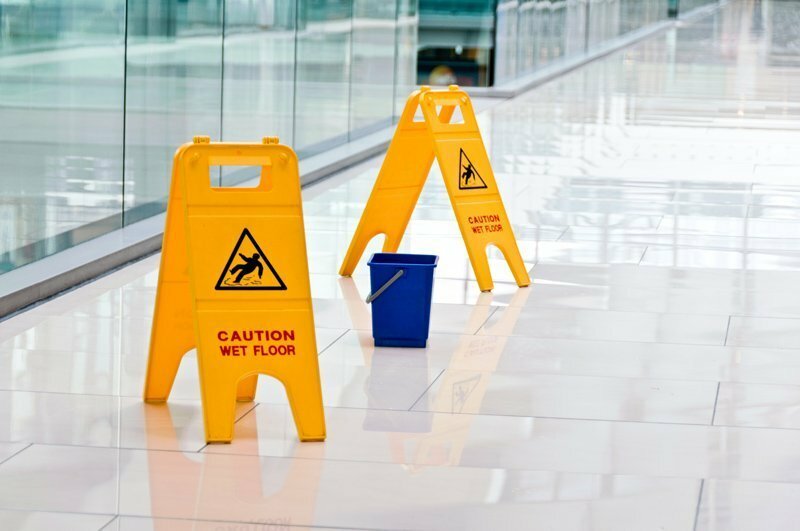 Slips, trips, and falls are one of the leading causes of nonfatal occupational injuries in the workplace. Dust can form overnight. Not only is dust a fire hazard, but it can also trigger allergies in employees and guests. Be sure that your business has some form of cleaning strategy in place, whether it’s hiring an outside cleaning company or encouraging your team to wipe down surfaces daily. A cluttered workplace can lead to ergonomics issues as well as possible injuries because workers have less space to move. If an area is cluttered, start tackling it right away. Tidy up quickly, keeping stairways, emergency exits, and doors clear of objects. Various local, state, and federal laws are in place to guide companies in providing a safe workplace for their employees. These laws are constantly changing and updating, so it’s important to stay on top of them. Check often that you are adhering to current laws and know when you should be altering business practices. Along with good housekeeping practices, securing reliable business insurance can help protect your company. At Action Insurance Group, we’re dedicated to providing business owners with quality coverage that they can rely on. We serve WA, OR, CA, ID, and UT.